The Art of Living (AOL) has criticised a report submitted to the National Green Tribunal, calling it “completely flawed, unscientific and biased”. 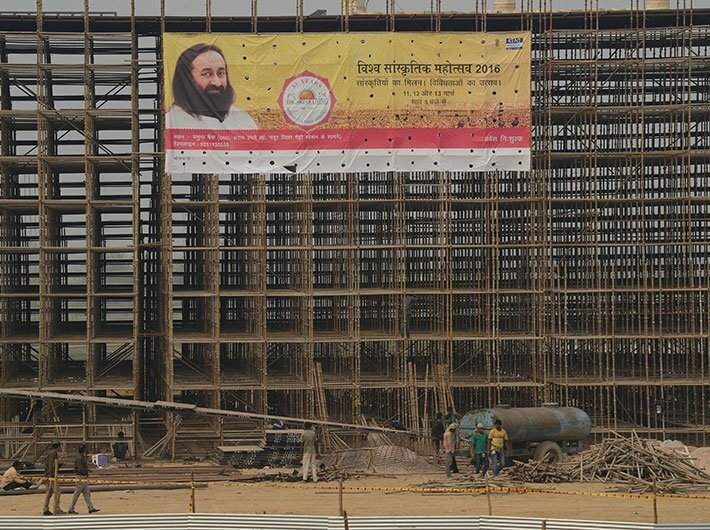 The Art of Living foundation had held its World Culture Festival on the Yamuna floodplain in Delhi in March 2016. It added that the expert committee chairperson, Shashi Shekhar, who had earlier blown the whistle before the NGT that Rs 120 crore is unscientific, has not signed this report. “[Professor] Brij Gopal too has not signed the report. Is it because they too agree that the Committee is unscientific and biased? How can the committee submit a report without the consent of its Chairman? And why has the biased report not explained this breach of mandatory protocol? The report has no scientific basis and is clearly biased. There is no evidence at all to justify their claims,” AOL said.